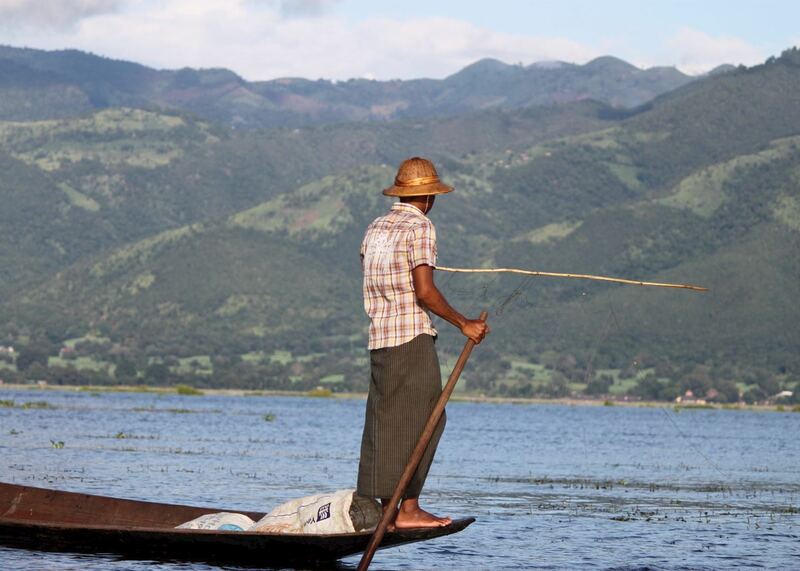 Vast and serene, Inle Lake is the watery heart of the Nyaungshwe region, and a visit here gives you a glimpse into an unusual slice of Burmese village life. This is the home of the Intha people, who’ve created an amphibious world of stilted villages and floating gardens on the unruffled surface of the lake and its reedy shores. You’ll also find clusters of stupas, monasteries and, in autumn, a holy festival. Every morning, Intha fishermen set out from their villages in a fleet of long, slim wooden canoes. The men here are known for their unusual leg rowing technique. It allows them to steer and row their boat using their right leg, which is wrapped around the oar, while standing on their left in the stern. It’s thought they developed such a distinctive style to help them spot fish among the high reeds, to make it easier to handle their large cone-shaped fishing nets, or to improve their endurance. The shallow, unpolluted waters are rich in nutrients and teem with life, including the lake’s floating gardens. Grown on reed mats, these garden beds are loosely tethered to the lake bottom by long bamboo poles, so they can rise and fall along with the surface of the lake and avoid flooding. In the afternoon, the farmers here paddle along the garden rows, tending to their squash, flowers, tomatoes and other vegetables. On top of fishing and agriculture, cottage industries have sprung up in the villages that spill off the land and into the water. Blacksmiths and silversmiths ply their trade alongside weavers and cheroot rollers. 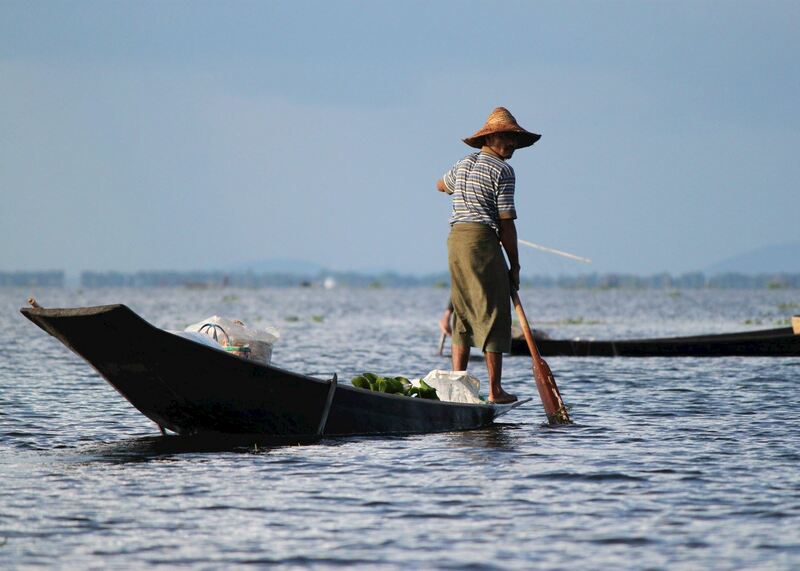 A floating market travels between the villages on a five-day schedule. The best way to explore the lake is on a private boat tour. Your vessel, a traditional canoe, makes its way through the narrow canals between the stilted houses, giving you an up-close view of village life. We can also arrange for you to visit some of the many stupas and monasteries that stand on the lake’s shores. The most sacred of these is the Phaung Daw Oo Pagoda in the village of Tha Lay. The giant, multi-tiered pagoda protects five 800-year-old Buddha statues, which have morphed into irregular, featureless blobs under countless applications of gold leaf. Devout worshippers come from around the region to add another layer. Each autumn, during the Burmese lunar month of Thadingyut (roughly October), the statues are feted as part of a two-and-a-half-week festival that draws devotees and celebrants from around the region. One of the country’s largest festivals, it includes rowing races as well as a flotilla parade, during which four of the five statues are processed around the lake. If you visit during the festival, your guide will regale you with the story of why the fifth statue is left behind at the pagoda. You can also visit Nga Hpe Kyaung, better known as Jumping Cat Monastery for its monks’ one-time custom of training cats to leap through hoops. You won’t see feline acrobatics today, but plenty of cats still lounge around, preening under the admiration of those who come to visit. 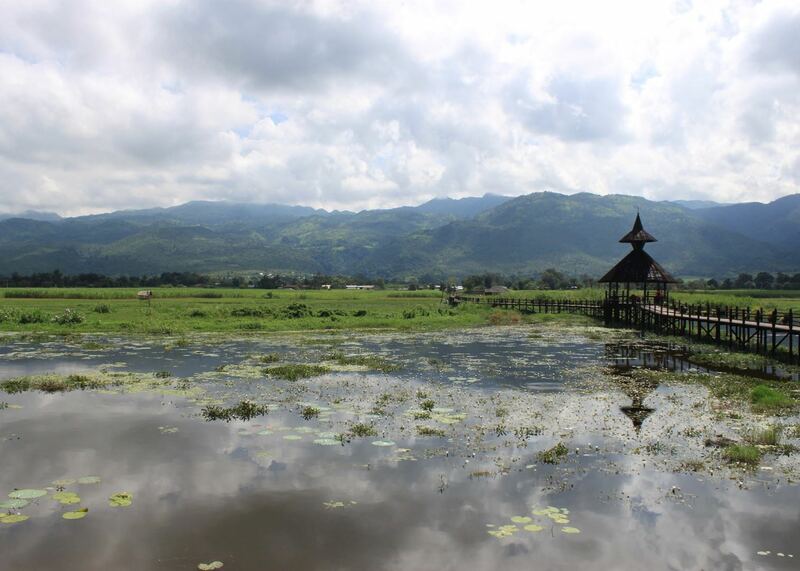 The ideal time to visit Inle Lake is during the dry season, between October and May. November, in particular, is very popular and hotels near the lake fill up quickly, so plan well in advance. 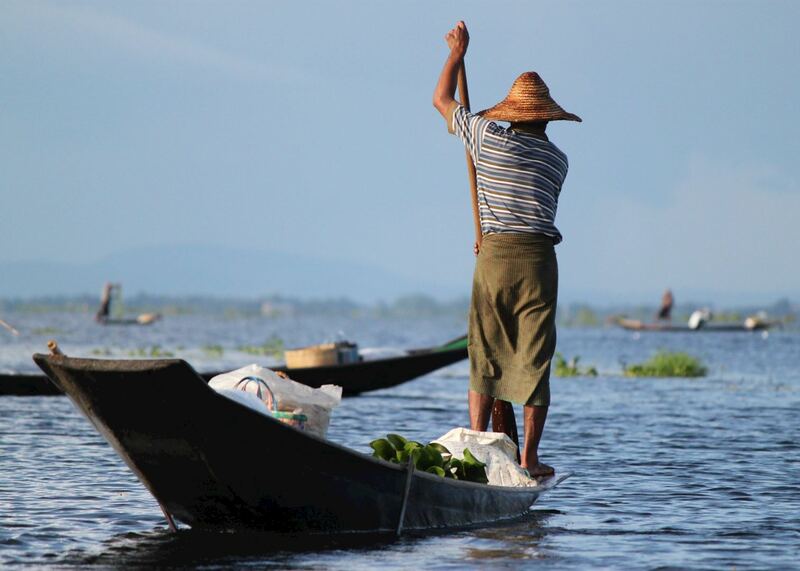 Our itineraries will give you suggestions for what is possible when you travel in Inle Lake, and they showcase routes we know work particularly well. Treat them as inspiration, because your trip will be created uniquely by one of our specialists. 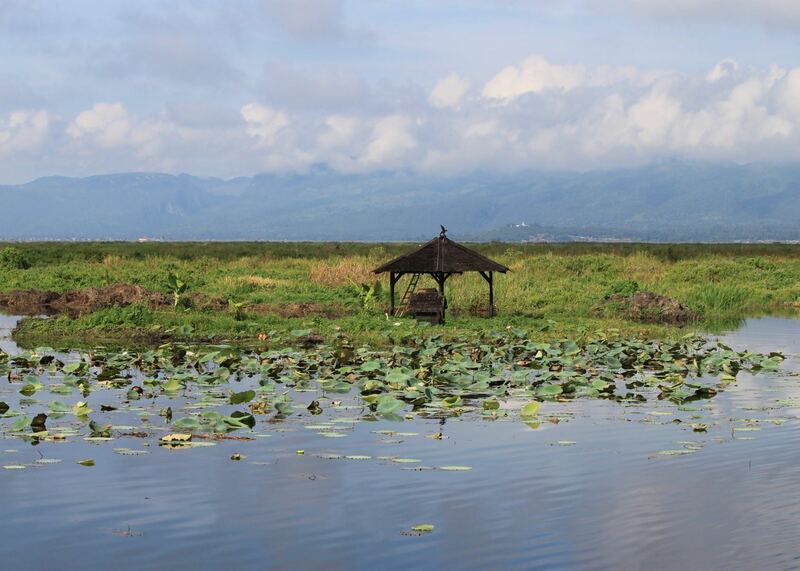 We’ve selected a range of accommodation options for when you visit Inle Lake. Our choices usually come recommended for their character, facilities and service or location. Our specialists always aim to suggest properties that match your preferences. 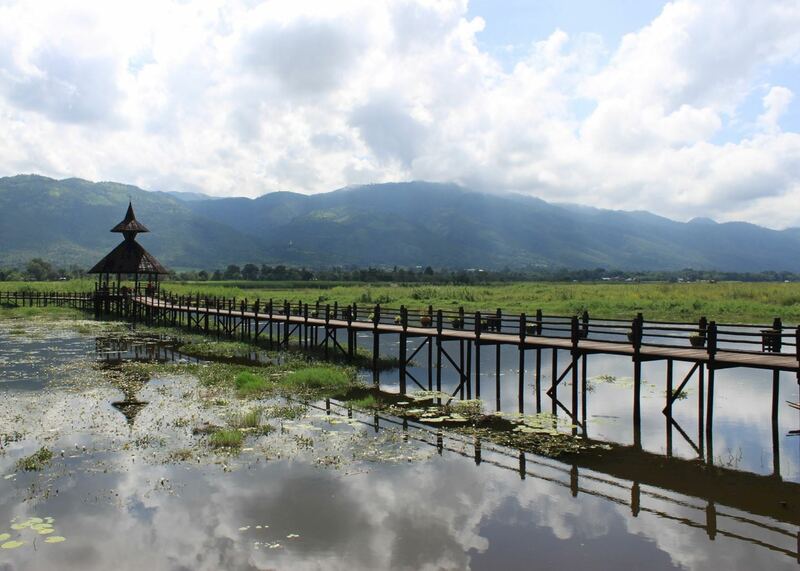 The Inle Princess Resort is a peaceful haven on the perimeter of beautiful Inle Lake. Crafted from local teak wood and articulately decorated, this stilted natural escape is both luxurious and authentic. A small, boutique property set in a quiet location on the eastern shores of Inle Lake, Villa Inle Resort is reached via the floating gardens that decorate the edge of the lake's surface. A simple property with friendly staff, Shwe Inn Tha is located in the southern part of the lake, not far from the famous Phaung Daw Oo Pagoda. Although all rooms are clean and comfortable with modern facilities, our preferred rooms are the Royal Villas, which have uninterrupted lake views, complete with some luxury touches such as a Jacuzzi bath. 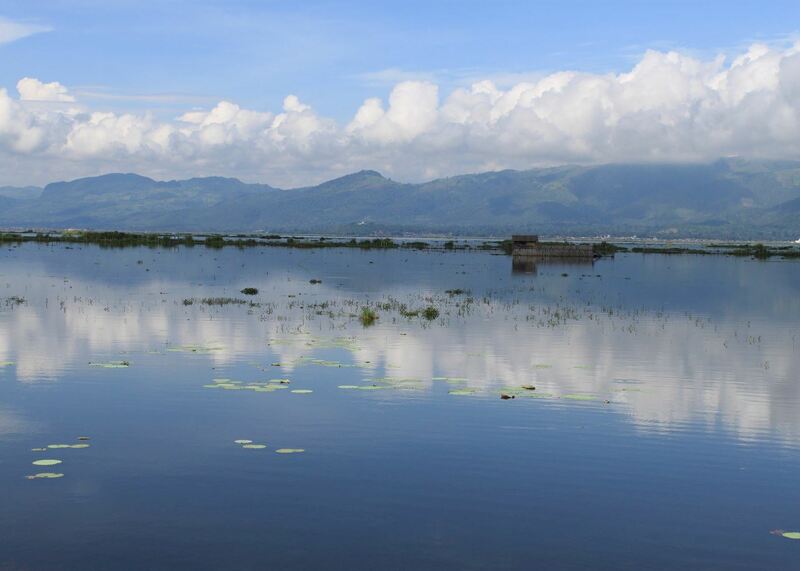 This small property resides on the western shore of Inle Lake. The hotel has an excellent restaurant with good views of the lake, as well as boasting a small swimming pool. Good value, homely accommodation for a short stay on the lake. There is also an impressive array of birds here as the marshland surrounding the cottages are protected. The Sanctum Inle Resort has an excellent location on the perimeter of picturesque Inle Lake and is one of the larger hotels in the area. A comfortable hotel ideal for those that like a good standard of home comforts with a great restaurant. It offers 38 guest rooms and suites that are spacious and well-appointed, all benefit from a private balcony with lake views. Our specialists seek out authentic ways to get to know the places that could feature in your trip. 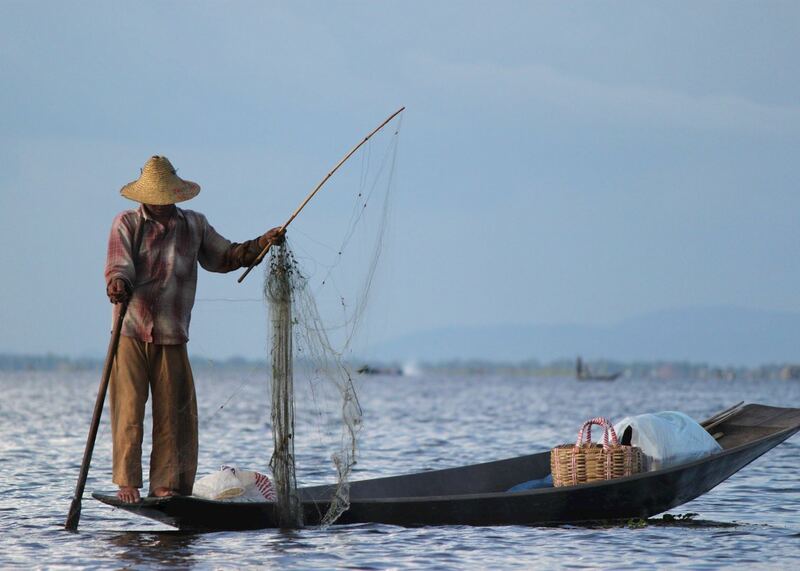 These activities reflect some of the experiences they've most enjoyed while visiting Inle Lake, and which use the best local guides. Around Inle Lake there are many small villages which connect to the main lake by means of narrow canals. Once out on the lake you may see the unique leg-rowing fishermen who stand up on their boats to give them a bird's eye view of the fish in the very shallow waters. Set in and around the stilted villages of Inle Lake the Phaung Daw Oo Pagoda Festival is one of the largest Buddhist festivals in Burma. Your rower will guide you through the canals, among the stilt houses and floating gardens of the Intha people who live on the lake. The setting sun will provide at atmospheric light for some memorable photos.